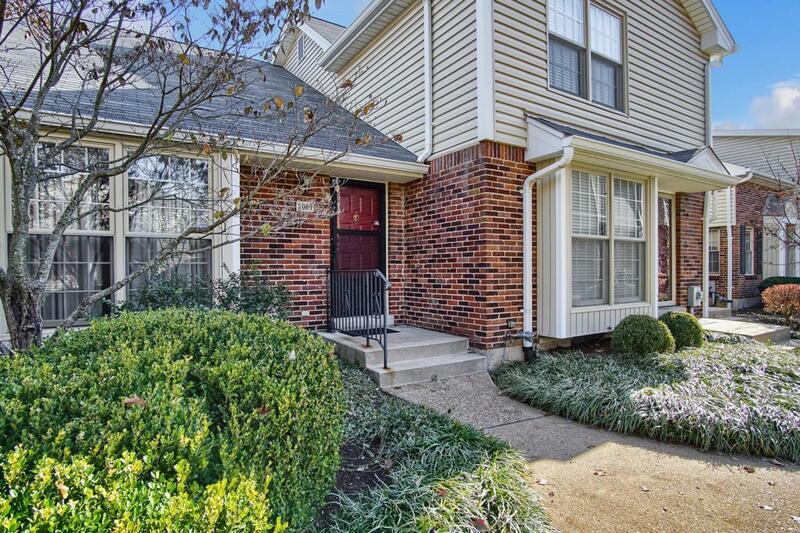 Wonderful condo opportunity in sought after Brooksgate Manor. 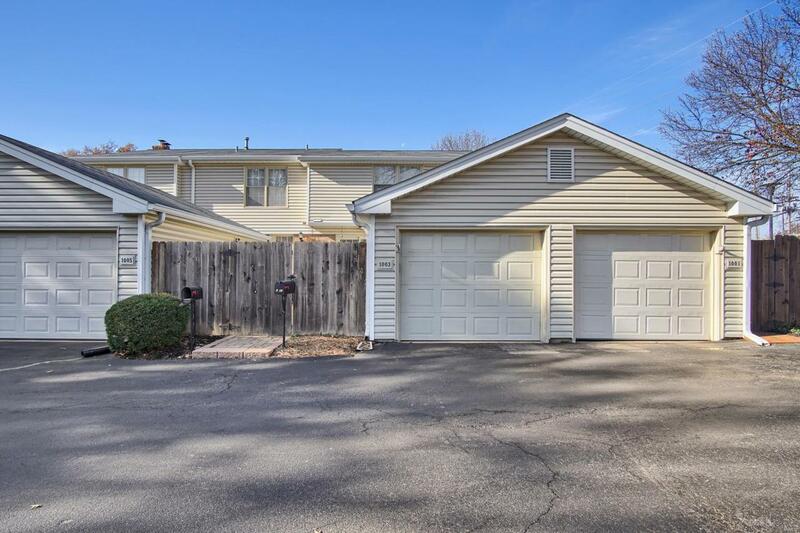 Open floor plan, soaring ceilings, flexible main floor bedroom with full bath and a true master on the upper level with a cool loft area, two walk-in closets and step in shower. 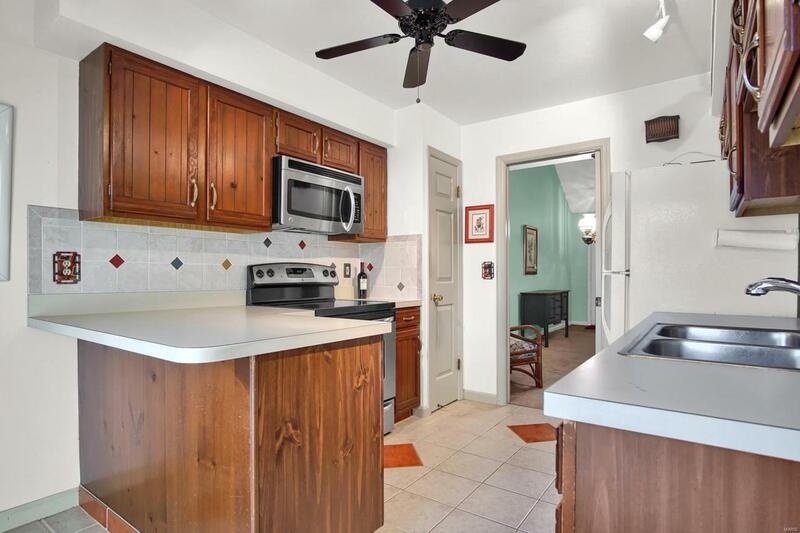 The sunny kitchen has a great breakfast bar and stainless.. Newer Pella atrium door with built-in louvres, full length box/bay window, gas log fireplace, built-ins and panel doors. 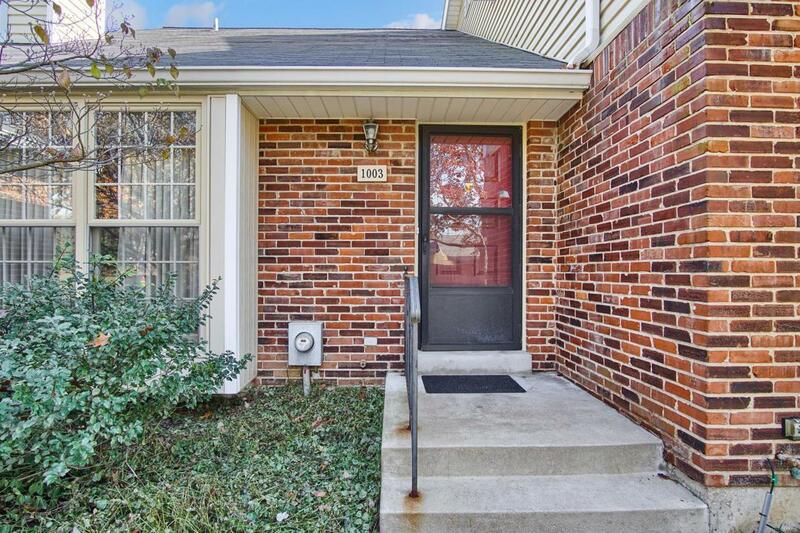 One car oversized garage, newer furnace and A/C, full basement w/roughed in bath. Unbeatable location.